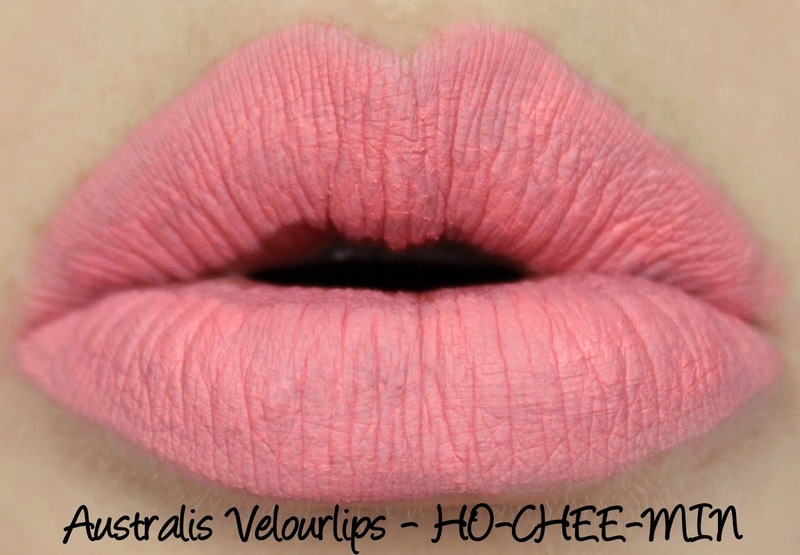 I'm back with another new release from Australis today, one of the five new shades in the wildly popular Velourlips range. 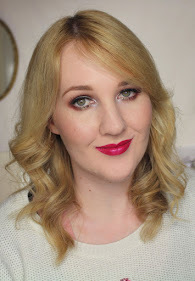 You may recall I reviewed three of the original shades here and had trouble with the formula, but I've since picked up some application tips from the lovely Teigan of MaSucree's Makeup Musings (which you can read here) so I was excited to give the Velourlips range another shot. HO-CHEE-MIN is a pastel pinky peach with an ultra matte finish. It has good opacity, especially for such a light colour, but is prone to streakiness and is very chalky due to the white base. I followed Teigan's application instructions to the letter and this is the best application I managed over a few attempts, so if a fuss-free application is a must for you then you may not get along with HO-CHEE-MIN. Being ultra matte, HO-CHEE-MIN is rather unforgiving of any flaws in your lips and you can see that it has clung to the dry patch I missed when exfoliating. It wore for five hours without feathering or transferring, although it flaked away a bit in the centre of my lips after eating or drinking. HO-CHEE-MIN was quite comfortable to wear, I didn't find it drying at all. The Velourlips have a sweet, candy-like scent. Have you tried any of the new Velourlips shades? Got your eye on any? I imagine that's the chalky super matte finish making it look that way! But like I said, I didn't find it drying. 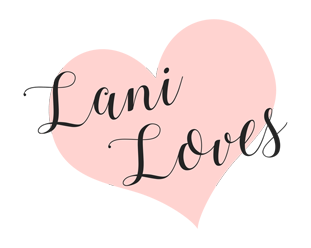 I did the same thing with shades from the first set, sold MA-LI-BOO and RIO-D and only kept TO-KI-O, then repurchased MA-LI-BOO because it's so neon pink! I haven't tried it again yet though.